Alasco is established in the year of 1995 that within this short span of time Alasco could become the indisputable leader in the field because of its consistent perception of perfection. Alasco aims to be an industry leader throughout the Middle East through continuous innovation by ensuring our clients with meaningful and applicable shading solutions. 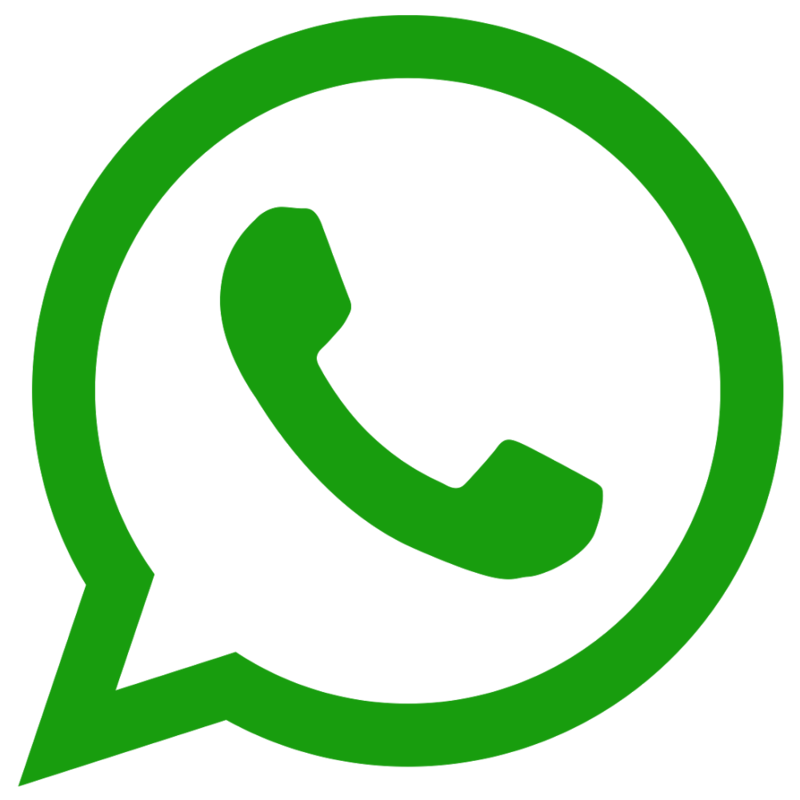 Please send WhatsApp in case of general inquiry or technical support.